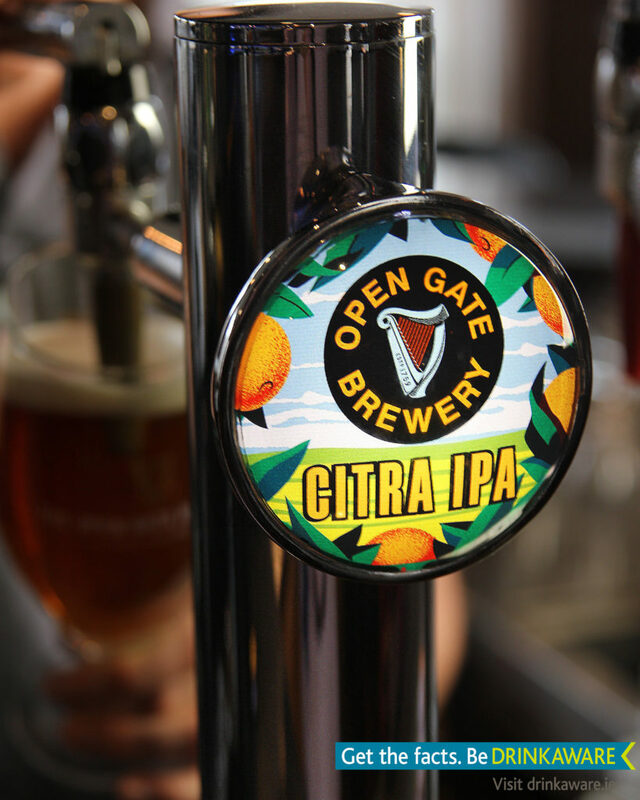 We are delighted here at Costigan’s to be one of just 20 pub in Cork proudly pouring Citra IPA; a product of The Open Gate Brewery. Citra IPA is the latest experimental brew from The Open Gate Brewery. Citra IPA is modelled on the USA West Coast style of IPA; beers not known for their subtlety but for their big flavour. This beer uses all-American citrus hops, especially “citra” to give a powerful, orangey citrus flavour along with some floral notes. We highly recommend giving this a try!